Former Steelers standout LaMarr Woodley is claiming he is healthy, in shape, and is looking for a job this fall. Would Pittsburgh be interested in the former Pro-Bowler? 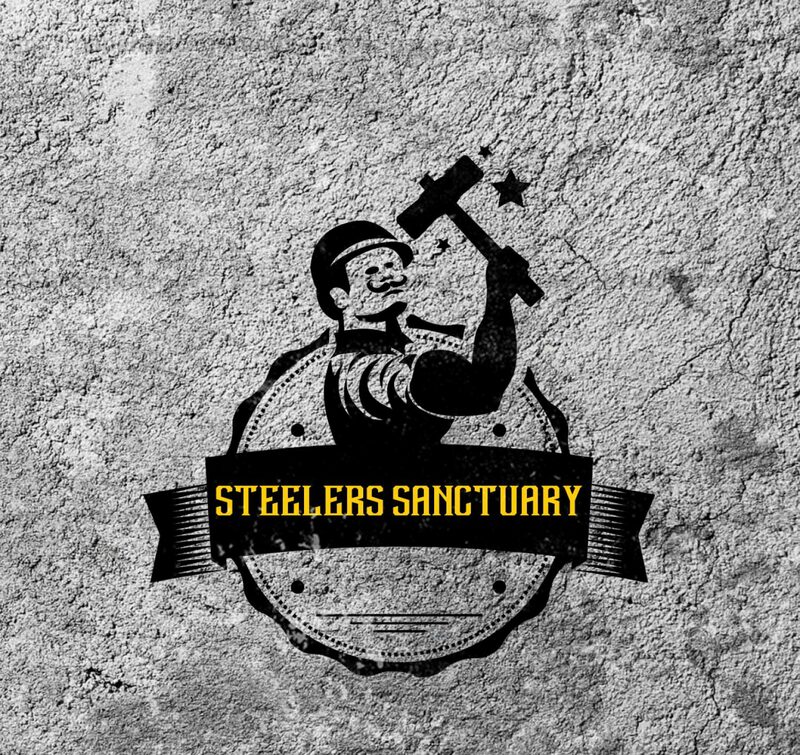 The simple … Continue Reading LaMarr Woodley….worth a look?